As most of you will already know, when working with Illustrator you have an infinite number of sources when it comes to artwork. As long as they’re your original work or in the public domain, of course! 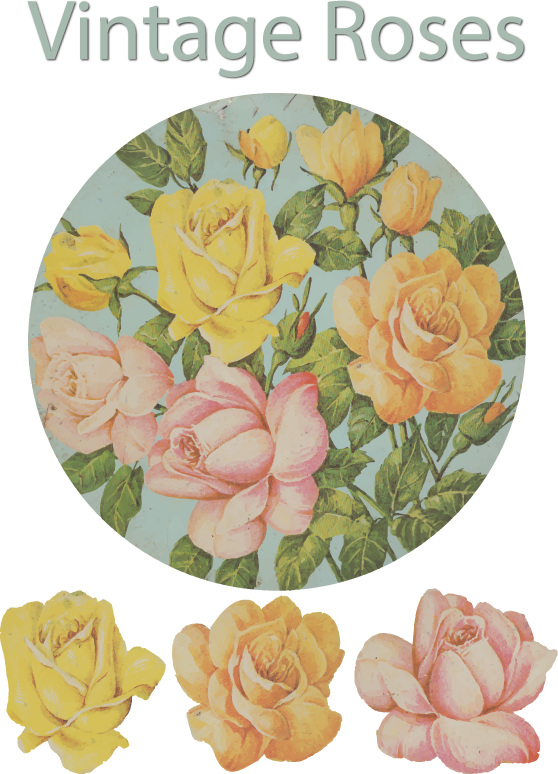 This week I’m sharing with you the source of the roses from last week’s rose borders, a biscuit tin from the 1940’s. I scanned the lid, then used live trace to turn it into vector art. 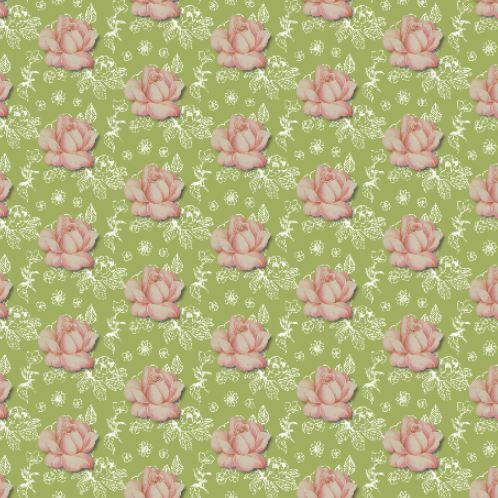 I then copied it and deleted everything but the large roses and finally cleaned around the edges and turned the whole lot into symbols. Copyright Sarah Bradberry, June 6th 2013. All rights reserved.